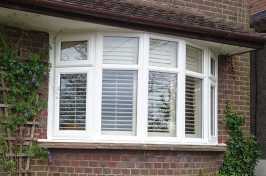 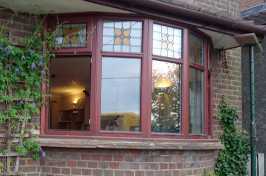 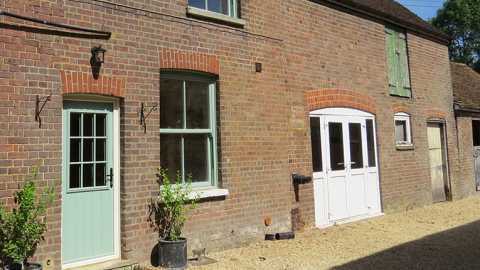 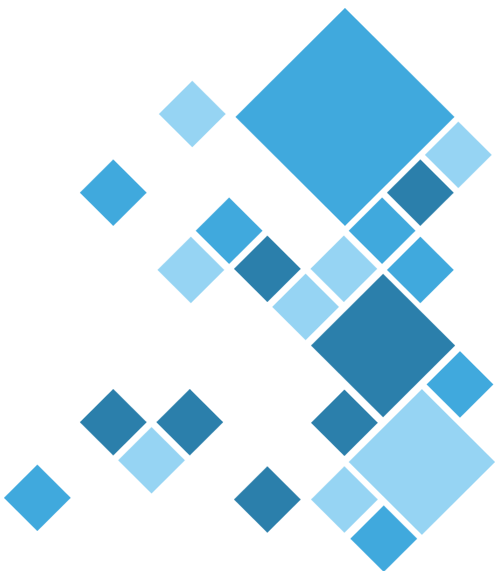 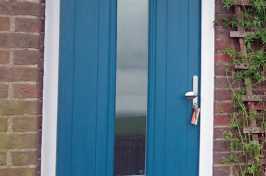 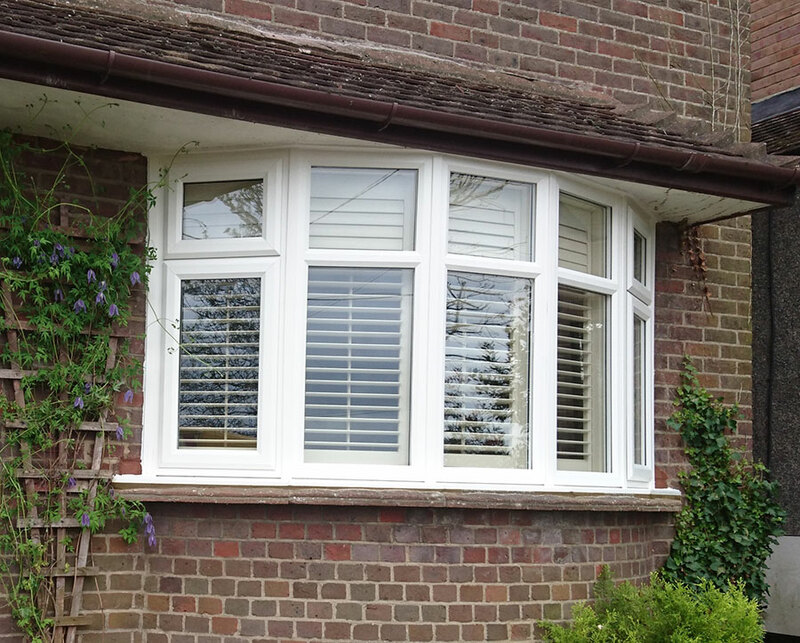 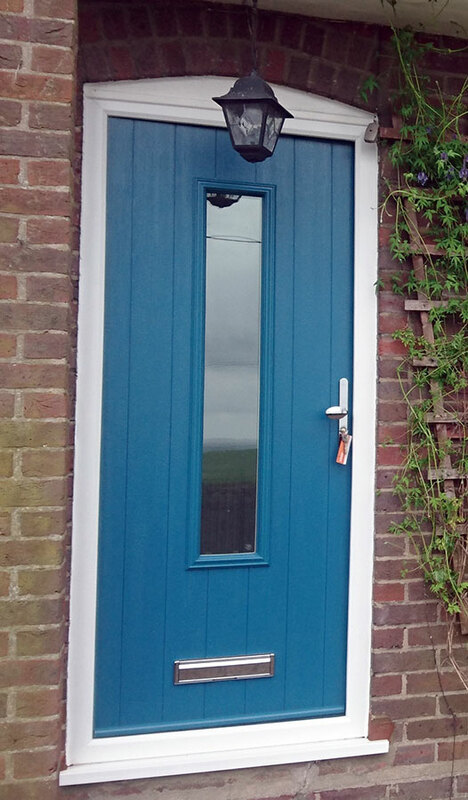 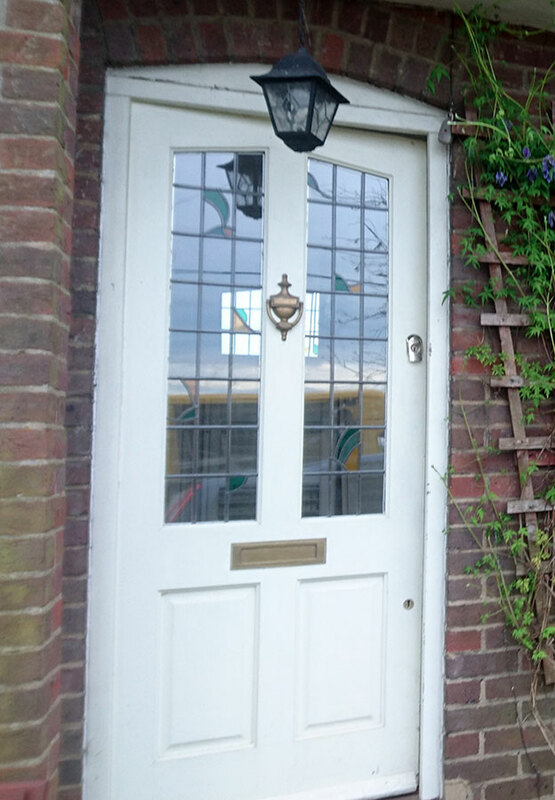 Newstyle Windows proudly provide comprehensive double glazing services in Berkhamsted, Tring, Wendover and throughout the Bedfordshire, Buckinghamshire and Hertfordshire regions. 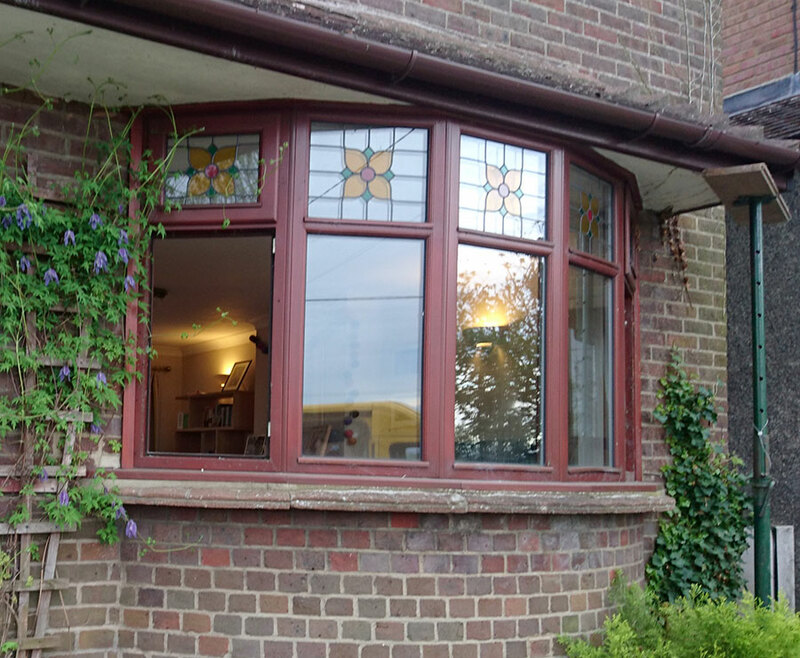 Since 1996, our professional team of installers have given homes a new lease of life with modern and stylish designs that bring all the benefits of energy efficient glazing technology to your home. 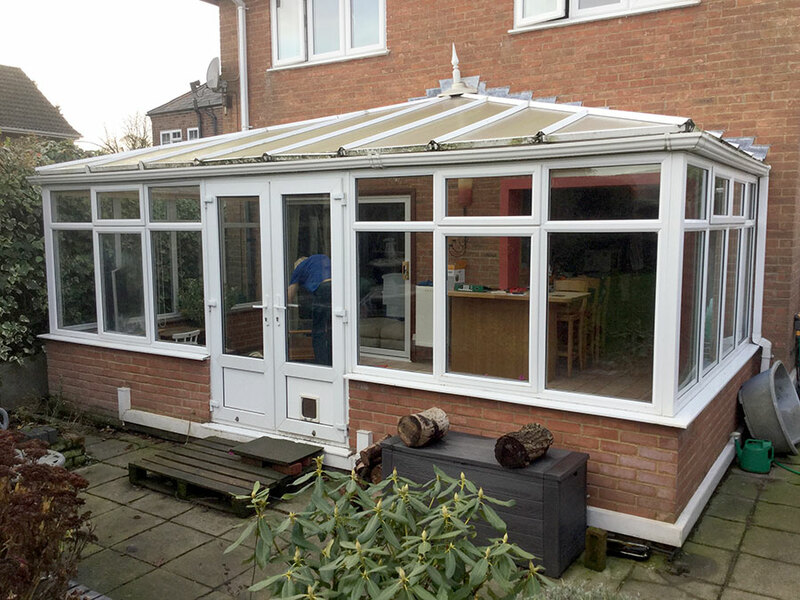 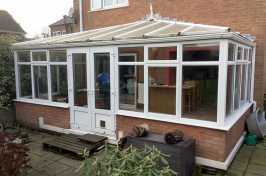 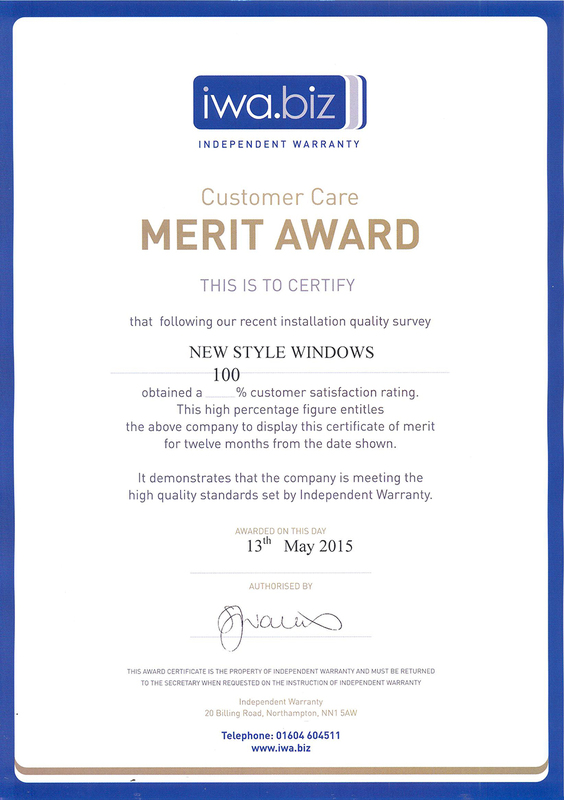 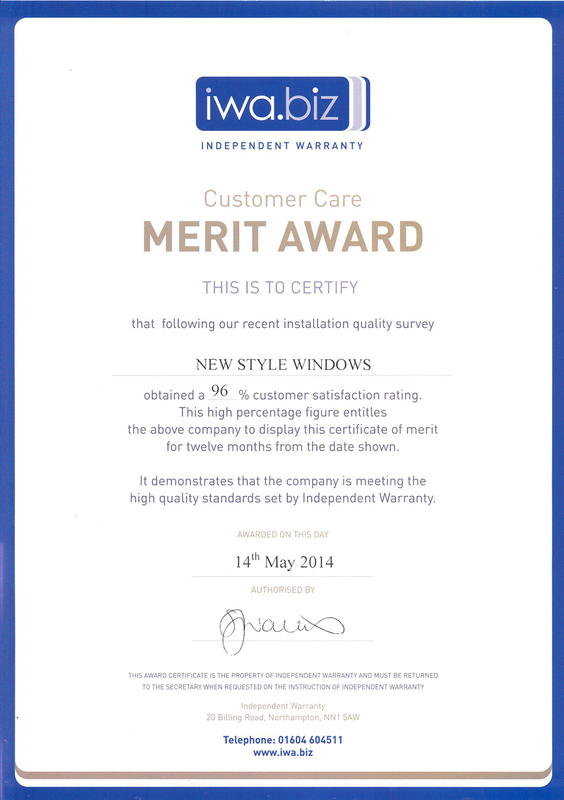 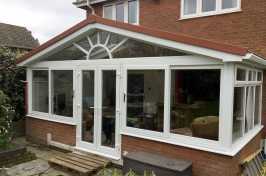 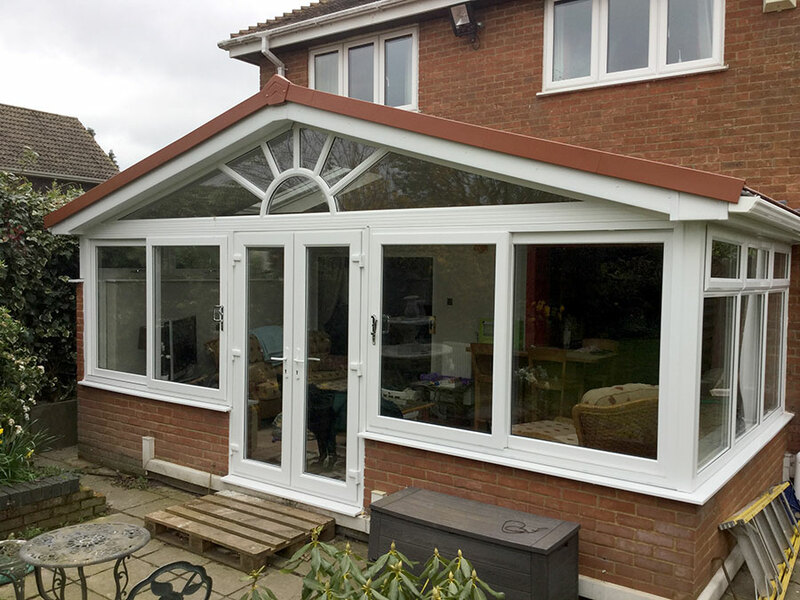 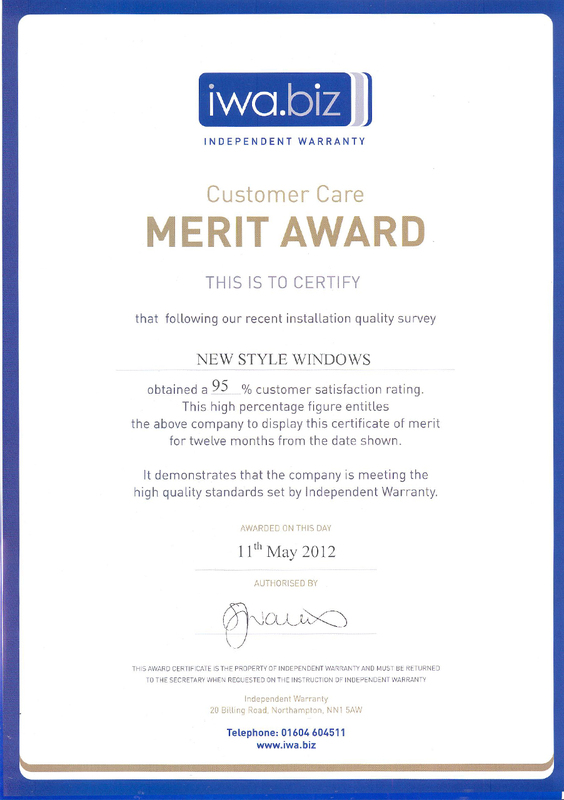 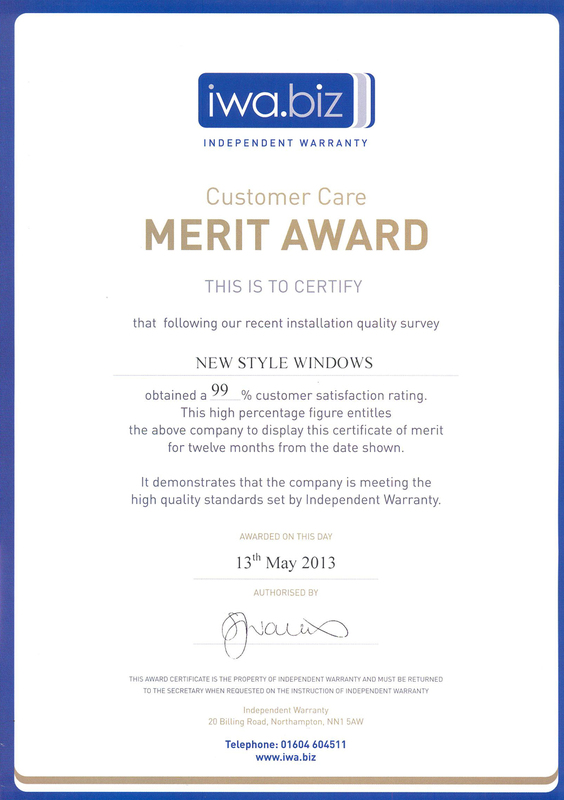 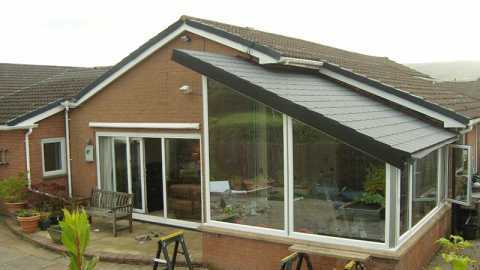 For your absolute peace of mind, all of our installations and products come with a 10-year insurance-backed guarantee to prove we are serious about delivering only the very best new conservatory, doors or windows for your property. 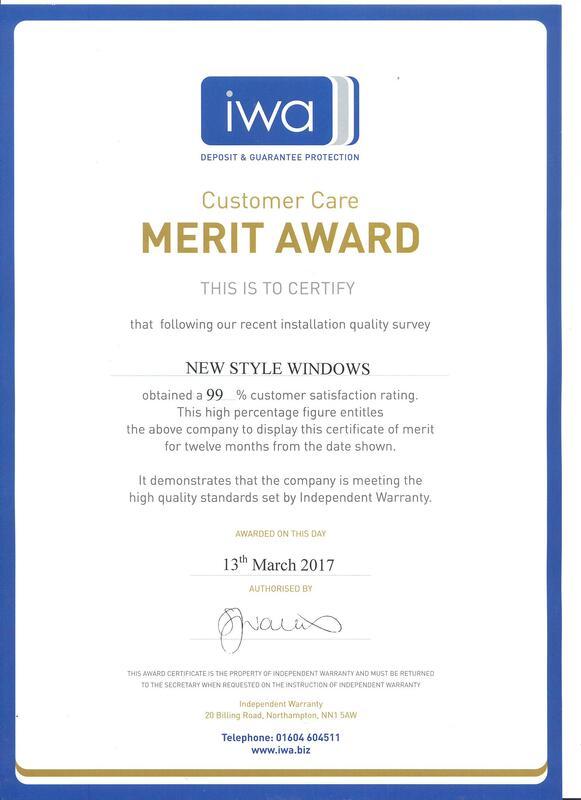 Accreditation from FENSA and Trustmark ensure you get industry-leading services and products that last for years to come. 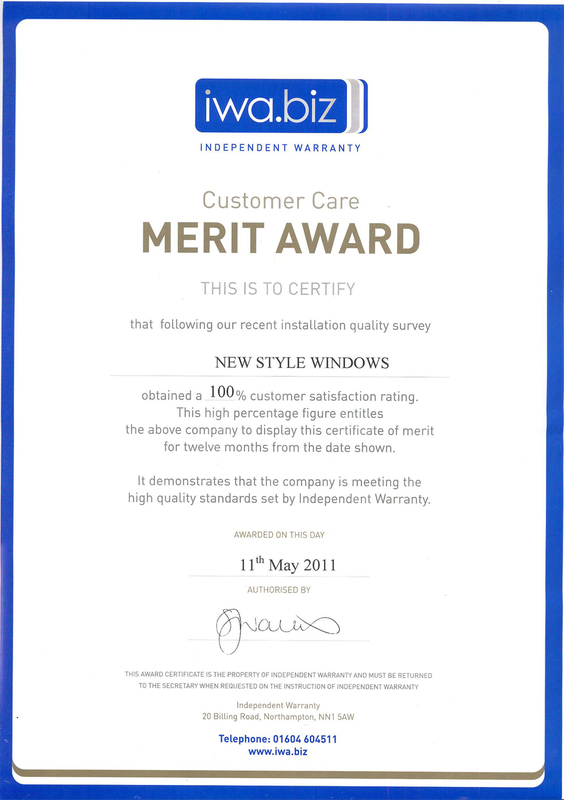 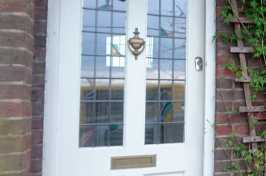 We even offer a free site survey and quote. 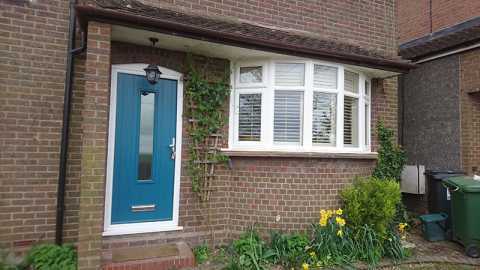 Contact our friendly team and start transforming your home today.